Showing results by author "Sarita Mandanna"
At the outset of the Great War in 1914, New England Yankee James Stonebridge and Louisiana native Obadiah Nelson volunteer with the French Foreign Legion. They are among a handful of Americans who do so, young men lured by the chance of adventure and of upholding all-American values. 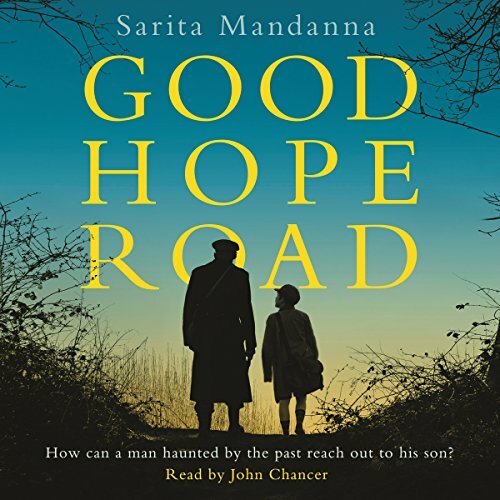 Despite their very different backgrounds, James and Obadiah forge a friendship which helps them endure the squalor of the trenches and the brutal realities of war. 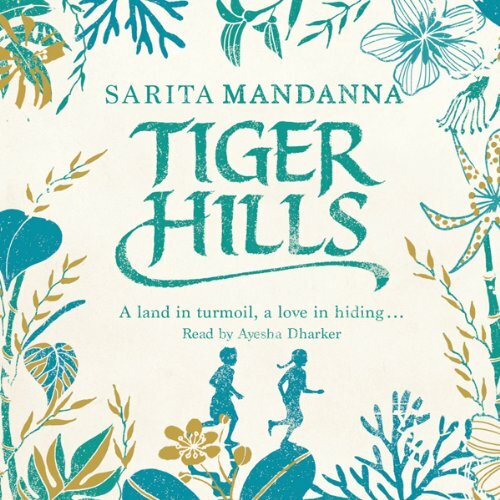 Tiger Hills is a sweeping multigenerational story set in a coffee plantation in Coorg, southern India, in the 19th Century. The novel begins with the birth of Devi, a special child, who befriends a young boy whose mother has died in tragic circumstances. Devi and Devanna become inseparable as they go to school together and learn more about the extended family that surrounds them. Things change when Devi meets Muthi, a young man who has killed a tiger and is feted as a hero.